This is a great Spanish contemporary building that is adjacent to Santa Monica and merely minutes from Brentwood. 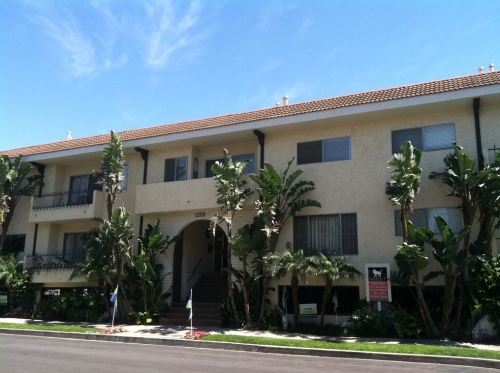 Living here places you at walking distance to many local restaurants and markets along Wilshire and Santa Monica Blvd. You’ll enjoy living here!